Despite the seemingly positive outlook portrayed in Seagate’s preliminary financial report, STX stock investors may still have cause for concern about the company’s long-term potential and stability. Management described some bullish forecasts, but when you’re using relatively simple year-over-year comparisons it’s not difficult to make an otherwise struggling company appear financially sound. STX spent almost $1 billion on buybacks in the year-ago quarter, yet share prices continued plummeting even in the face of a notably high dividend yield that peaked near 14% earlier this year and earned Seagate stock the title of “Top Dividend Stock of the Nasdaq 100”. Management’s aggressive buybacks, however, have since slowed to a crawl as the company’s cash balances have been depleted. Not surprisingly, especially considering the company’s $4 billion of long-term debt, in the three quarters since the billion-dollar buyback, STX has spent a mere $100 million to further that effort. It would appear, then, that management overspent in this regard and no longer has sufficient capital to sustain the current 7.2% dividend and make additional significant purchases. Initially, the impressive dividend, together with management’s cost-cutting measures finally showing some positive results and last September’s buyback surge boosting the price of Seagate stock, investors began returning to the once-abhorred data storage specialist. This was further fueled by the low-interest-rate environment, and has since bumped Seagate’s P/E ratio to 43. 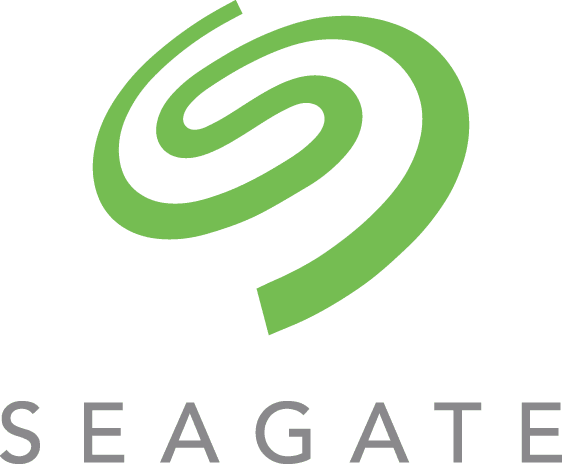 Since late June, the share price of Seagate stock has rocketed by about 70% to almost $35, prompting a number of analysts to raise ratings and increase price targets. Some investors, however, are concerned about what will happen to the stock once management’s cost-cutting process is complete. What might the financials look like when sales and revenue are the primary focus, rather than cost-cutting and share buybacks? This is especially concerning after reading management’s preliminary report that describes an expected increase in operating expenses due to “variable compensation related to better financial performance.” So, it would seem, then, the company has had to spend even more money just to maintain. Also, considering that the HDD market is undeniably shrinking, like it or not, and Seagate does not hold any significant leverage in the solid state drive, a growing disparity exists between STX and its closest rival, Western Digital Corp (NASDAQ:WDC). Perhaps the most relevant difference between the two, however, is that WDC at least appears to be concerned about remaining relevant in the digital storage marketplace, while Seagate seems to lack a viable long-term plan.